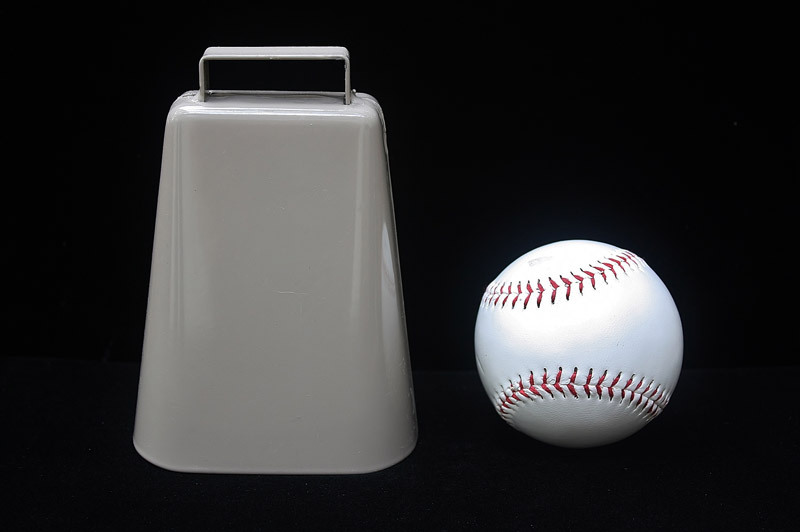 Height with loop: 5 3/4"
Height with loop: 5 1/2"
Add this large cowbell to your herd to never lose track of your cows again. Hang it for decoration on your farm or homestead. 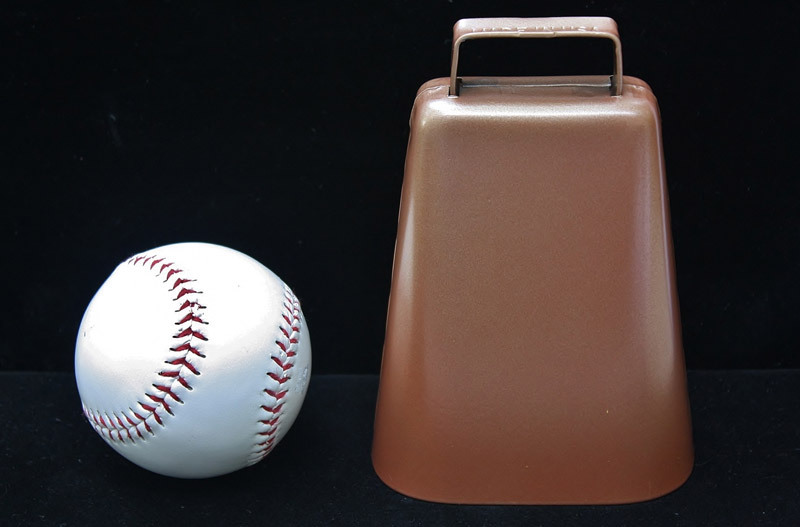 This is a quality, long lasting cowbell.